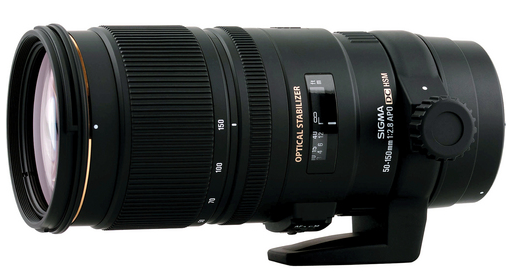 The new Sigma 50-150mm f/2.8 APO EX DC OS HSM now available at a street price of $1099. 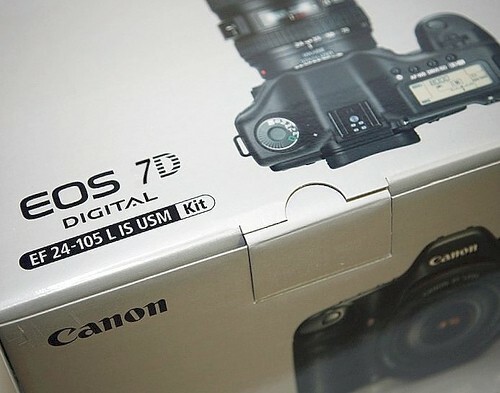 The lens range works out to roughly a 75-225mm equivalent on APS-C cameras like the Canon 7D and Nikon D7000. Canon, Nikon and Sigma-mount versions are expected to ship by the end of April. 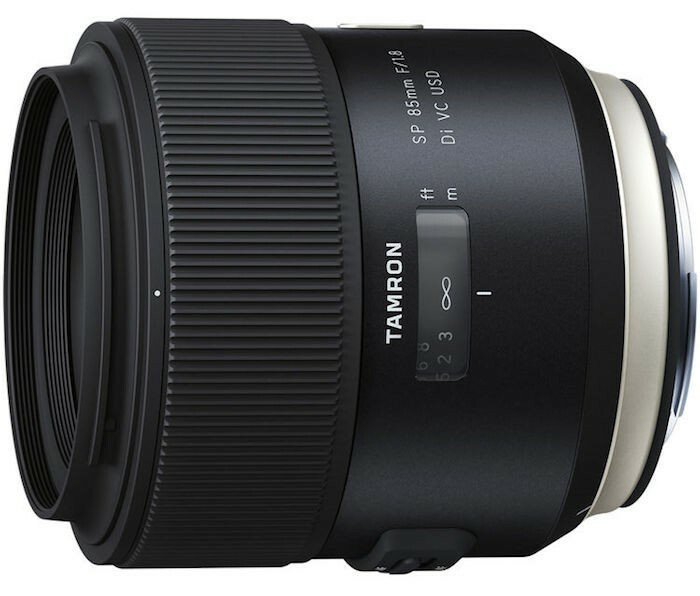 The lens is currently available for pre-order at B&H Photo. 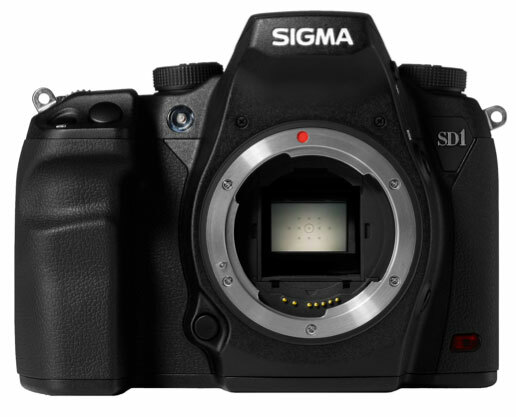 Remember last week when Sigma announced the (what some would call outrageous) $9700 price tag on its SD1 DSLR? 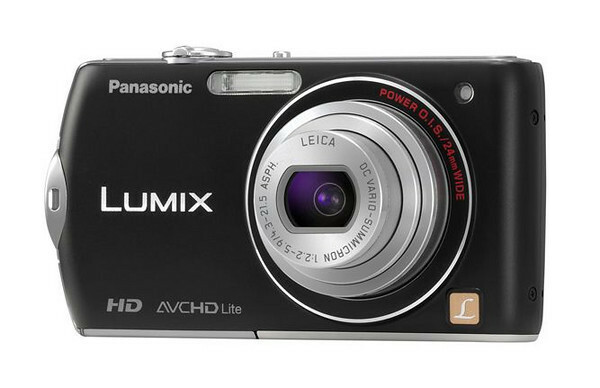 Panasonic has announced the price and availability of the recently-introduced FX75 point and shoot camera. The FX75 will be available in July 2010 at an initial retail price of $299.95. Check availability on B&H Photo, Amazon.com, and Adorama. 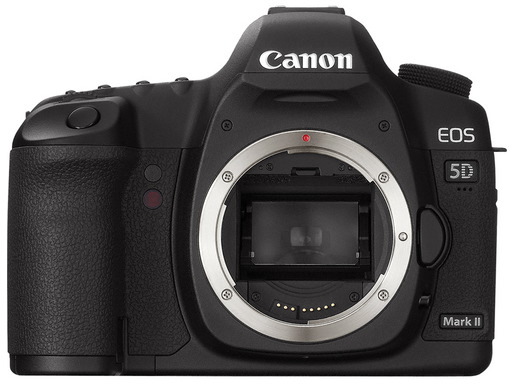 The Canon 5D Mark II has not even begun to ship yet and we’re already seeing the original Canon 5D take a hit in price. Just last week, I noticed the Canon 5D + EF 24-105mm L lens was around $2700 for the kit at Amazon. 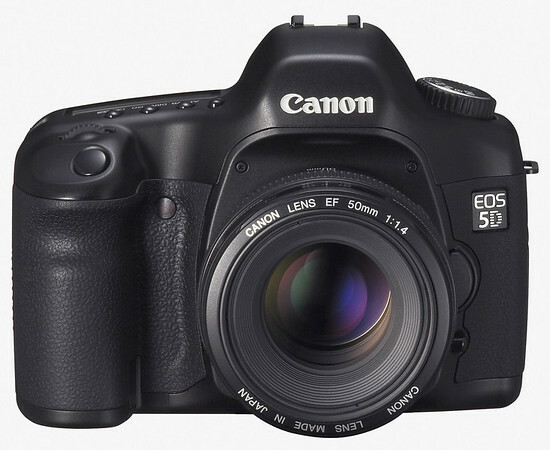 Now, the original 5D combo is available for $2590. Also, the Canon 5D body is now selling for under $2k. So, if you can’t swing a 5D Mark II, you might consider the original 5D at a substantial discount. Personally, I’m drooling over the kit’s price point right now. Interested in a new Canon camera, lens or other accessory? Well, the price is going up for dealers on May 1, 2008. The price adjustment on the consumer end is sure to follow. Thinking of grabbing a new Canon lens or flash? Maybe you should speed up the process, eh? Note, the price increase does not affect Canon DSLR bodies or kits. It looks like Amazon has updated the Sony A350 to “In Stock” and ready to ship. However, this only applies to the standard A350 kit with the 18-70mm lens. The body only and the 2 lens kit still show a release date of April 25. For more info on the Sony A350, visit Photography Bay’s Sony A350 Reviews & Resources page. Also, be sure to check back soon. I’ll get started on a review as soon as my A350 arrives.